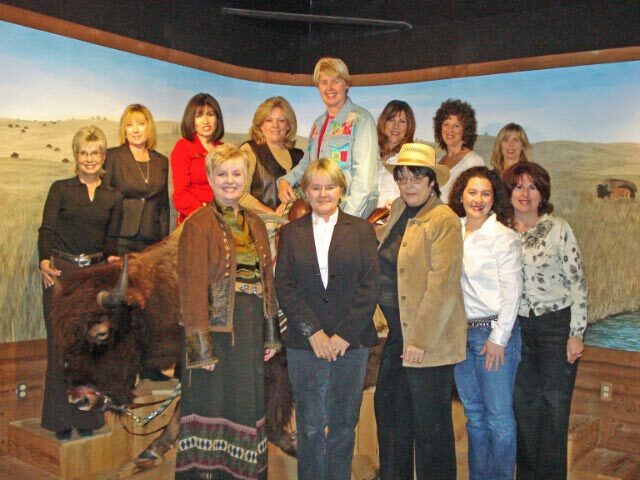 Kay Barr, Lorrie Feld, Belinda Raymond, Becky Fowler, Janelle Kennedy, Andy Kolton, Cheryl Bouwens. 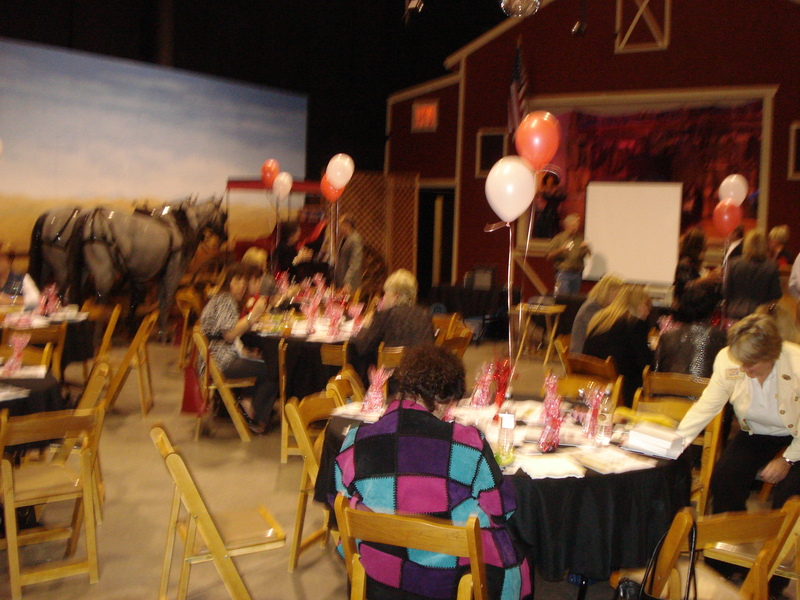 Pictured is one of the month Business Resource Meeting. This one featuring Jeff Raskin, Technology Instructor making it easier to organize our documents. 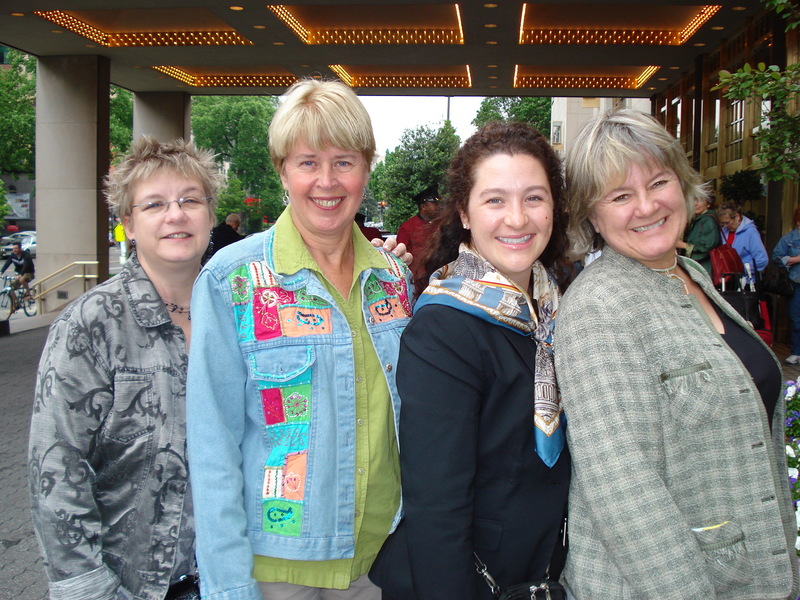 Also pictured is Sindy Ready, Sue Barnes, Sandy Mager and Courtland Shook at a National WCR meeting in Washington D.C.
For information about the Scottsdale Area Chapter, please call Sue Barnes, President @ 480-688-0550.